Social networking giant Facebook Inc. has admitted that it had entered into a data-sharing partnership with 61 technology companies, including Chinese companies Alibaba, Huawei, Lenovo and Oppo. Huawei, the world’s third largest smartphone maker, has come under scrutiny from US intelligence agencies regarding security concerns. The data-sharing admission by Facebook contradicts its previous statement that it had discontinued the practice in May 2015. The revelations were part of a 747-page document that the company presented to US lawmakers on the House Energy and Commerce Committee late Friday. The document, which the committee has made public, comes after Mark Zuckerberg testified earlier this year. Facebook said it had already ended partnerships with 38 of the 61 firms. Seven companies will continue to have this access until July, and three companies— Apple, Amazon and accessibility app Tobii—have agreements with Facebook to continue to access this data beyond October, according to the document. 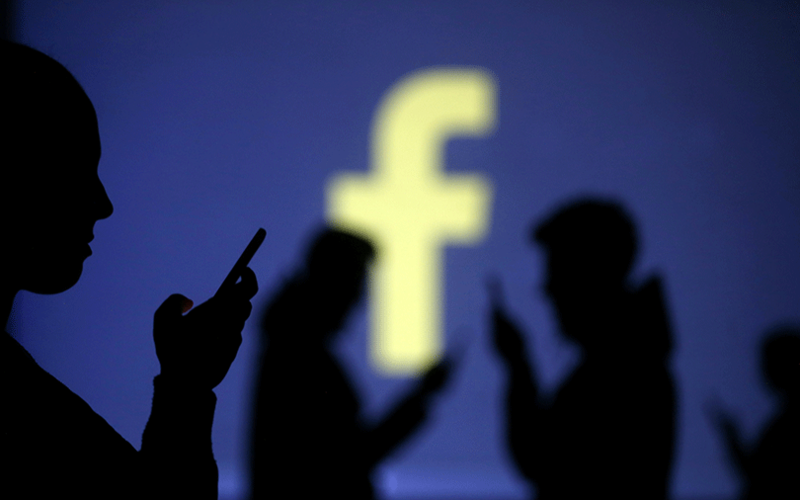 Facebook also said that it had implemented tougher sharing controls in 2014 and gave third-party app developers one year of time to comply with the new rules. However, 61 companies got six months of extra time to wind down their data-collection practices. In May 2018, several socially conscious investment firms were reportedly rethinking or selling their Facebook Inc. holdings, unsatisfied by the company’s moves to strengthen personal data protection and online safety after scandals involving improper sharing of users’ information. Around the same time, Cambridge Analytica, the firm embroiled in a controversy over its handling of Facebook’s user data, shut down after a sharp drop in business.